Once you order i will send your app back to you within 24 hours. 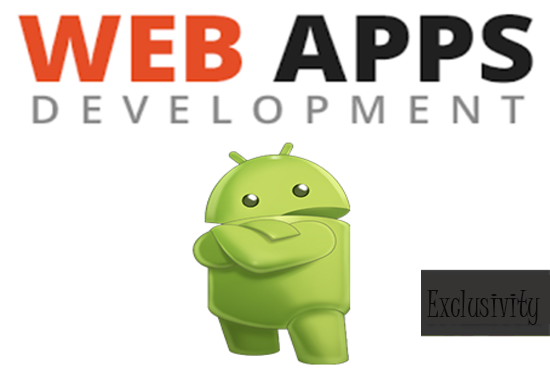 Note: I'll use webview to convert your website to android app. Convert Website To App is ranked 5 out of 5. Based on 1 user reviews.